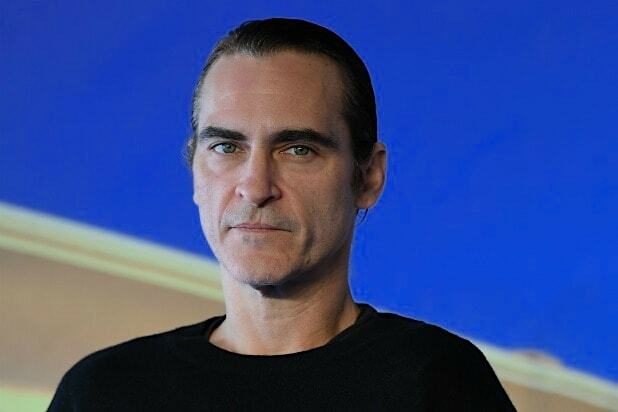 Director Todd Phillips shared the first look of Joaquin Phoenix as The Joker, or as Phillips calls him, “Arthur”: the Clown Prince of Crime’s real name is Arthur Fleck in this incarnation. Although the plot is being kept under wraps, a dark tone is a safe bet. Although Alec Baldwin was said to be on board to play Batman’s father Thomas Wayne, he dropped out, telling USA Today, “I’m no longer doing that movie.” He cited “scheduling” issues. “Deadpool 2” star Zazie Beetz will play a single mother who catches the attention of the Joker prior to his transformation into the nihilistic Gotham City villain. It was also reported that Robert De Niro was in talks to join the project. The role would see De Niro portray a talk show host who plays a role in the Joker’s origins. Warner Bros. and Village Roadshow will co-produce the film, with Todd Phillips directing. Emma Tillinger Koskoff and Richard Baratta, whose producing credits include Martin Scorsese’s “The Wolf of Wall Street,” are attached as producers. The film will be released on Oct. 4, 2019.